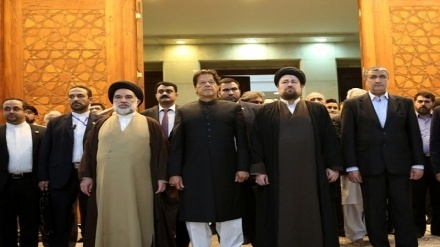 A senior adviser to the Leader of the Islamic revolution has received the joint message of Pakistani President and the Pakistani prime minister to the leader. 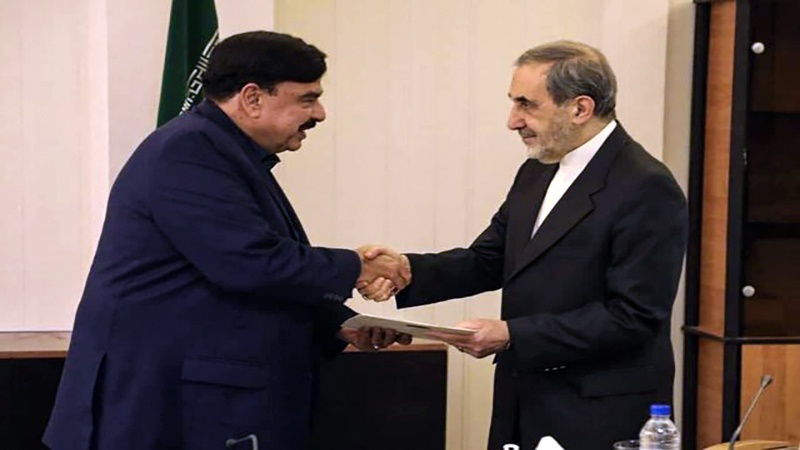 Iran Press/Iran news: The current Railways Minister of Pakistan, Sheikh Rasheed Ahmad delivered the joint message of Pakistani President, Arif Alvi and the Pakistani prime minister Imran Khan to the Senior international adviser to the Leader of the Islamic Revolution Ayatollah Seyyed Ali Khamenei and the former foreign minister, Ali Akbar Velayati. 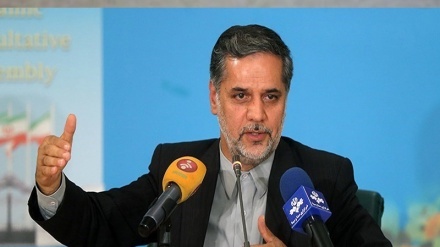 Addressing to the correspondents and reporters, Velayati described the meeting as the positive one. 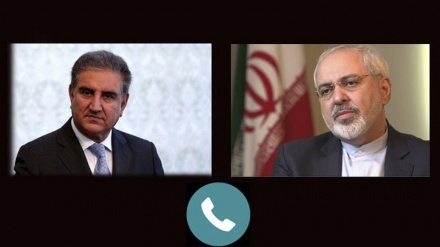 Iran's top official went on to call the mutual ties between Iran and Pakistan brotherly, good and constructive. 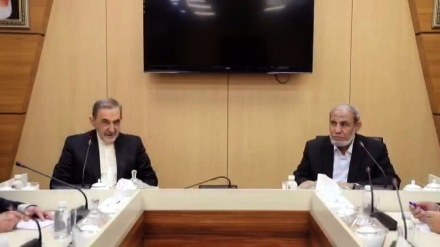 Velayati further explained that establishment of the economic ties together with the building of railway passing through Iran, China and Pakistan will serve as an effective method for cementing ties, reported Iran Press. 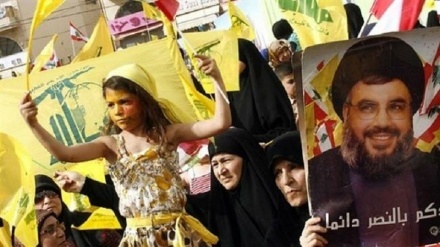 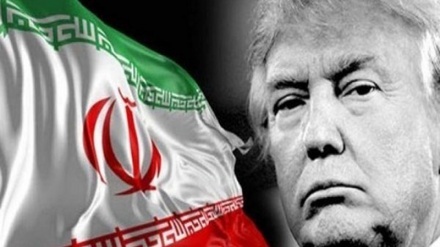 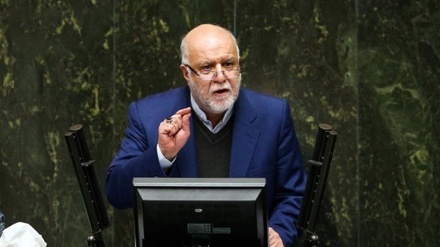 Iran's senior aide to the leader stressed the fact that the terrorist outfits that have recently martyred a group of the Islamic Revolution Guards Corps(IRGC) forces are nourished and supported by the Saudi Arabia and the Zionist Regime.